Before discovering Natural-Fertility-Info.com, I had experienced 2 miscarriages… one at 6 weeks and one at 10 weeks. Losing a baby is absolutely devastating, and it was frustrating not knowing what the reason was or how to move past it. I still don’t know exactly why it happened, but I knew that I wanted to do whatever I could to decrease the chances of it happening again. It took my husband and I a while before we felt confident trying again, and when we started trying again, we were both surprised when we weren’t becoming pregnant as easily as we had before. Although I often felt overwhelmed and confused with all of the information out there about how to improve chances of pregnancy, I decided to focus just on ways to prevent another miscarriage, because I knew I couldn’t go through that a third time. 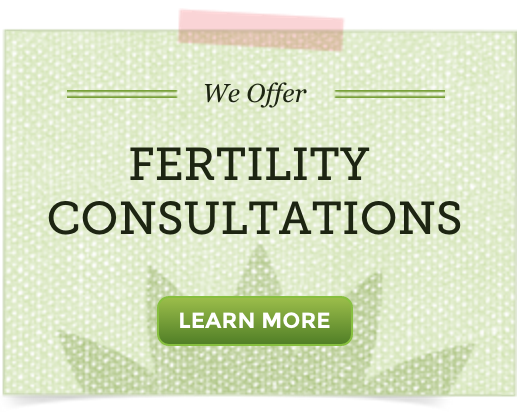 I was so relieved to have discovered the Natural Fertility website with all of the resources available. I remember spending hours on this site, pouring through the articles and products and feeling (for the first time) hopeful that I had stumbled upon something that would make a world of difference for me. When I read the description of UteriCalm, I knew that was exactly what I wanted to try out. It seemed to be the product that was a good fit for me. I took it regularly before becoming pregnant, and when I discovered that I was pregnant, I continued taking it during the first trimester, as a preventative measure. I believe that UteriCalm was a key product to prevent me from experiencing another miscarriage. This product tones and calms the uterus, and has ingredients that are known to help maintain a pregnancy. I felt confident taking this product and re-purchased it so that I could continue using it in the first trimester. I’m so glad I discovered UteriCalm! I know what it’s like to experience pregnancy loss as well as to experience delays in becoming pregnant. For others going through similar experiences, I would want them to know that staying in faith is important… don’t give up! Also, try not to become inundated with information… pick one resource (like this website!) and maybe one book to read and just focus on those things. Overwhelm only leads to frustration and self-sabotage, so keep things simple. Minimize stress and try to “let go” of any attachment to the outcome. Things have a way of working out when we least expect them. Stay consistent with whatever program or products that you’re using and believe that things will work out the way that they’re supposed to. My baby daughter is now 3 weeks old, and we’re both doing well. She is an absolute blessing, and we’re so excited to finally have her in our family.